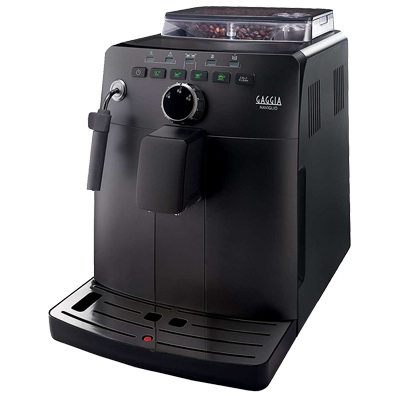 Coffee Grinder - Jackel Porter Co., Ltd. 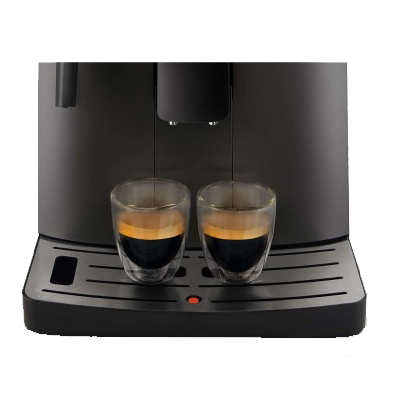 The best and easiest way to prepare an perfect Italian espresso that's full of flavour. Perfect espresso by simply pressing a button. Ideal for office and pantry use. 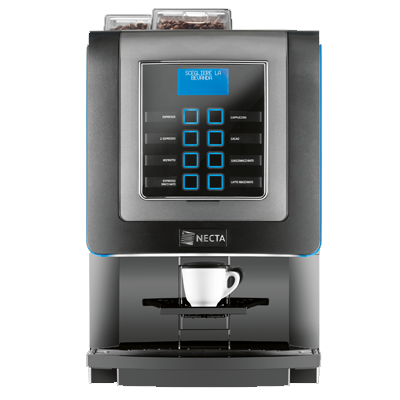 10 direct selection push buttons; can make 8 varieties of hot drinks in one machine. Modern and elegant design with LED display. LED lighting of the user interface area with possibility to change the light color. 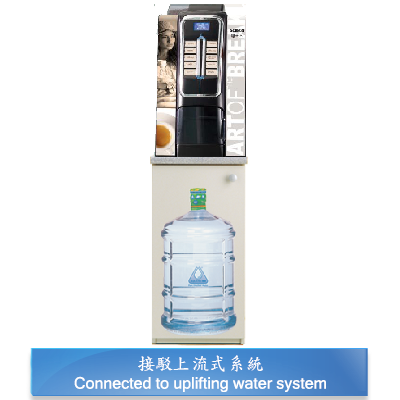 Possibility of LED light of the cup station. Large and well readable product labels. Dimension: 41cm(W) x 75cm(H) x 56.4cm(D) / 82.2cm (depth with door open). Capacity: 200 Cups / 180 Stirrers / 5-6 Number of Canisters. 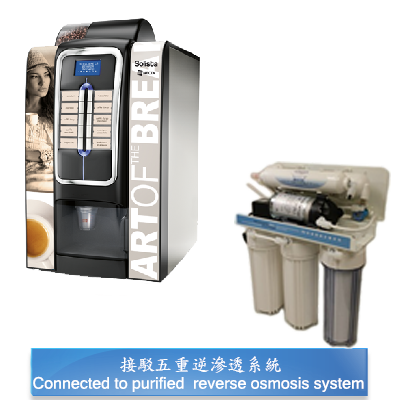 Can be connected with Aqua-Tek uplifting water system / filtration water system.